Planting tomatoes does not require a lot of gardening experience. One of the advantages of tomatoes over other fruits is that it can be grown and managed easily. All it takes to grow tender, juicy, fresh tomatoes is a lot of patience (they require some time to grow), ample sunlight, adequate manure and sufficient water. The following are some important facts that you need to bear in mind while planting tomatoes. 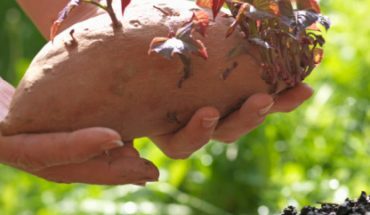 choosing the variant you want to plant: The best way to start planting tomatoes is by buying some transplants. If you prefer raised bed gardening, go for some patio hybrid, bush or dwarf variants. Cherry tomato is very suited for container gardening as it is quite small. But these can be nurtured in the gardens as well. If you plan to plant them in a container, make sure that it is large enough to store the plant when it matures. 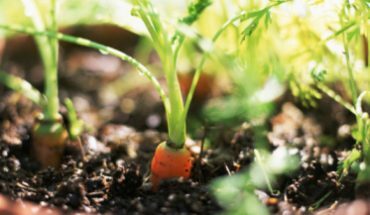 ample sunlight, water and sufficient compost: All plants need compost and manure, and tomatoes are no exception. The compost needs to be added to a depth of 8 inches or so. Some people also add sulfur while planting tomatoes, although this is not always necessary. If the compost is rich enough, we will not need to add sulfur. These plants also need a minimum of 8 hours of sunlight exposure every day. 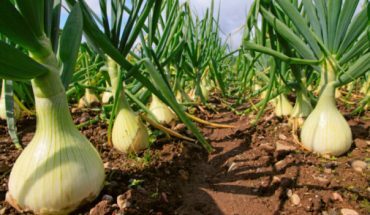 They also require sufficient quantity of water for healthy growth. weather conditions: These plants can generally adapt to varying conditions. To help them adjust to the climatic conditions, expose them to the new climate gradually. If you have grown the plants indoors, expose them to the sun for a few minutes a day. Gradually increase the duration until full exposure is possible. 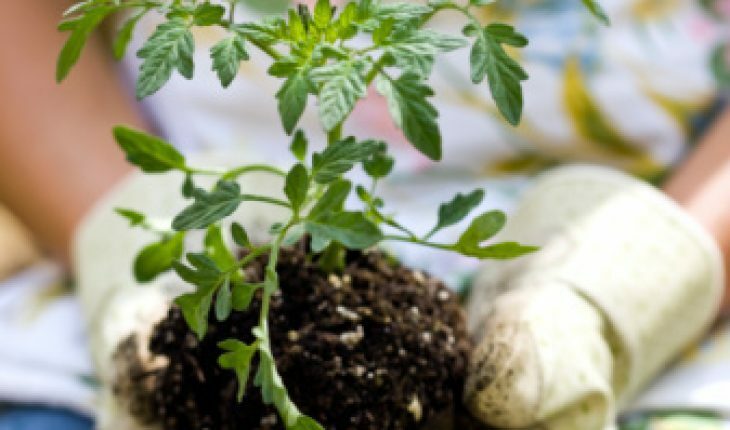 Grow tomato plants only after the winter season is over. Wait for about six weeks after the last frost. planting process: For planting tomatoes it is best to make a hole about 10 inches deep. 16 inches deep will be ideal. Do not forget to add the compost. The spacing required will depend on the variant of the tomato plant you plan to grow. If you are growing the large variety, allocate several inches for each plant. Covering the area with compost is recommended. You can also nurture the plants in a trench. This makes the plant grow straight. In addition, roots will sprout more often. You will see them emanating from the stem. cages: When the tomato plants get big, cages and other storage devices will be necessary. It is as simple as putting a cage around the plants. Aside from wired cages, you can utilize trellises, stakes or a fence. The wooden stakes need to be 2″ wide. When planting tomatoes, set these stakes for every 4 ft. Put the stakes at either end of the row. When the plant grows to about 1 ft, fasten a twine around the post. This should be a foot above the ground. These cages are obviously only for the larger variants of tomatoes. If you do not wish to purchase cages, you can simply choose to grow the smaller variants of tomatoes. 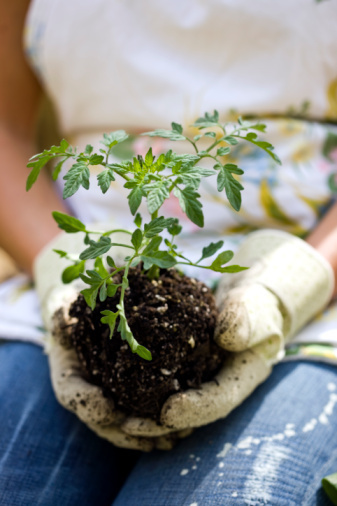 Keep the following tips in mind while planting your tomato plants. Do not forget to water the plants consistently. It is ideal to do this in the morning. There is no need to water if it has rained the previous night. The key is to keep the soil moist. If you do not provide sufficient water for the tomato plants, the plant will deteriorate. Adding mulch will help to retain the moisture. Be extra careful when you cultivate as you do not want the roots to be bothered. Planting tomatoes is not that hard, but it does take time. But if you persevere, you will be rewarded with nutritious fruits, suitable for many a dish.